It says it in the title. 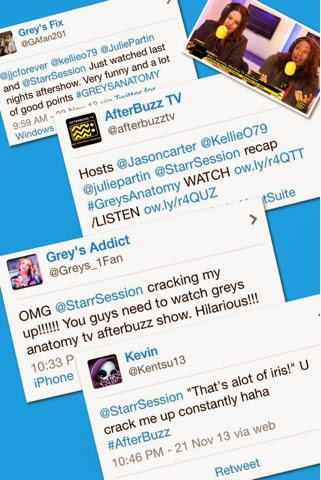 Characters are changing on Greys Anatomy and the fans are speaking out. 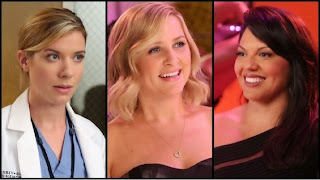 Do you think Arizona should stay on the couch for dating Intern Leah while she was on a break from her wife Callie?